Reader Carla made a trip to ShopRite and had success with the very finicky Banana Boat catalina deal. 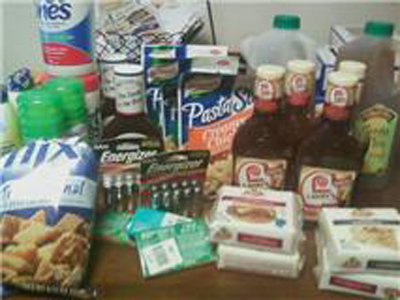 Just wanted to share my trip to Shoprite yesterday with you… thank you so much for helping my family save by sharing all the deals!! !